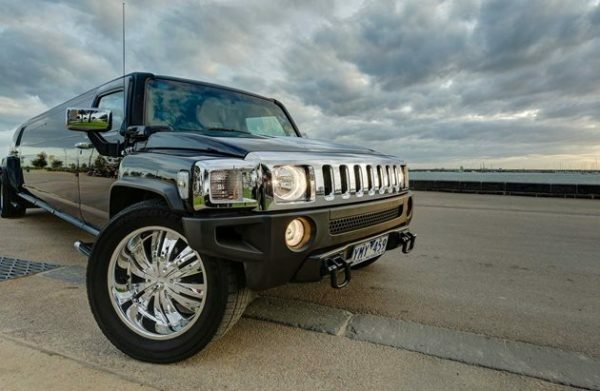 The ‘Original Gangster’ of all H2 Hummers, the Exotic Limo 18 passenger Black Panther Hummer is well known around the streets of Melbourne for being a one-stop-shop for all things AWESOME. 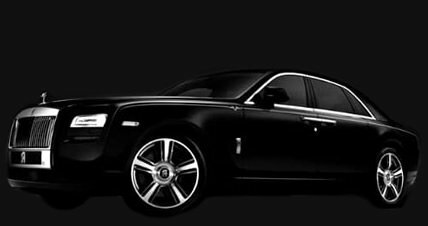 Black is beautiful. Everyone knows that… It’s a colour for the cool kids, for the dark horses and the night-time Banditos. 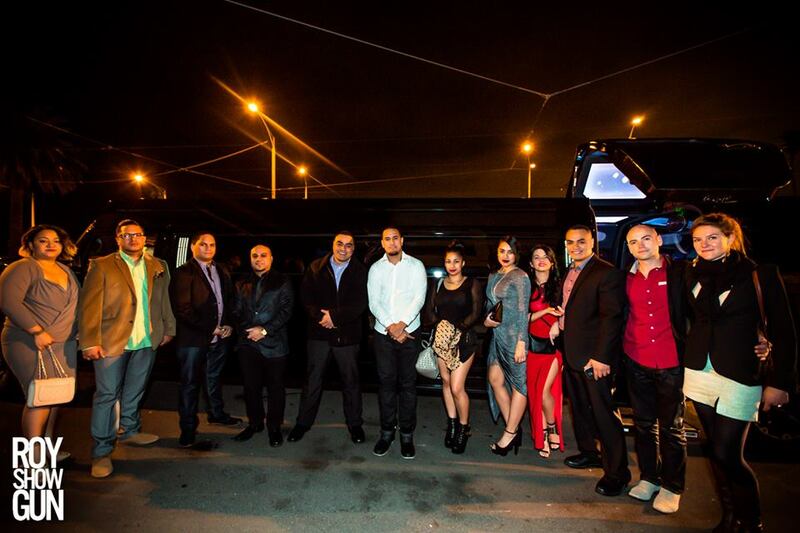 Some people call us up and just say “have you got it in Black…?” And when we say YES they reply with “Got any BLACKER! ?”… To those people, we can tell you that ‘we got you covered’. 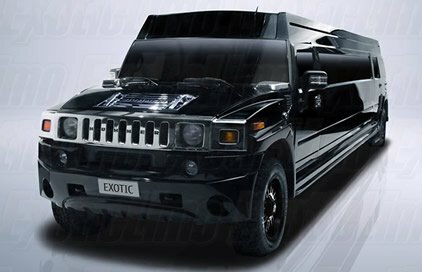 The 18 Pax Black Panther Hummer limousine is unlocked, loaded, washed, gassed, ready and waiting for you and your entourage. 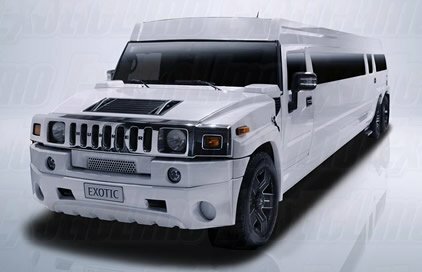 We know what our customers need in a Hummer. 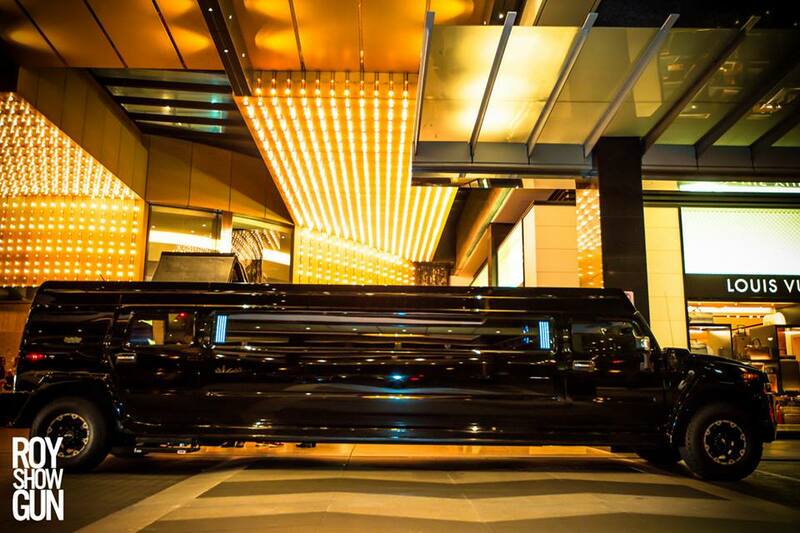 It’s why you keep coming back to us… You want clean like brand new. You want tunes that sound better the louder the sound system gets. 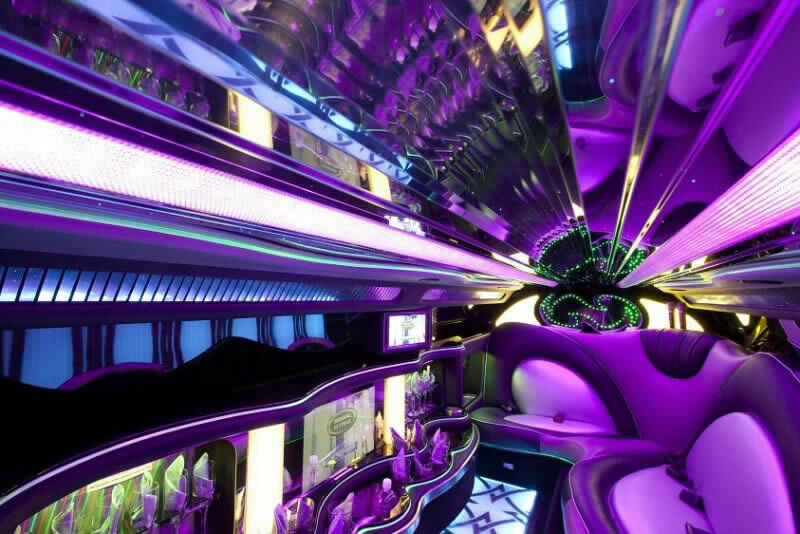 You want neon-lit cabins that pulse and flash more colours than a rainbow has. 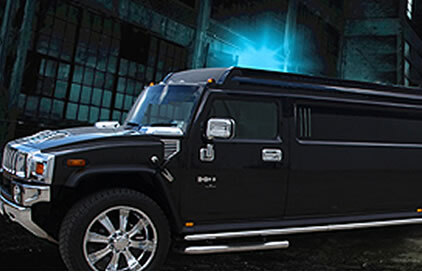 You want red carpet treatment and professional chauffeurs rather than glorified taxi drivers who don’t speak your language and get lost on the way.  We know this because this is what we have been doing for 28 years in Melbourne. 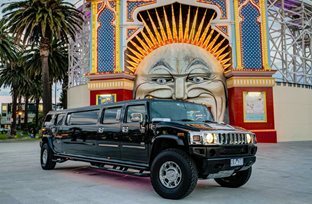 No matter what event you’ve got coming up in your future, this fully equipped 18 Pax Black Panther Hummer is more than capable of delivering loads of what YOU need. 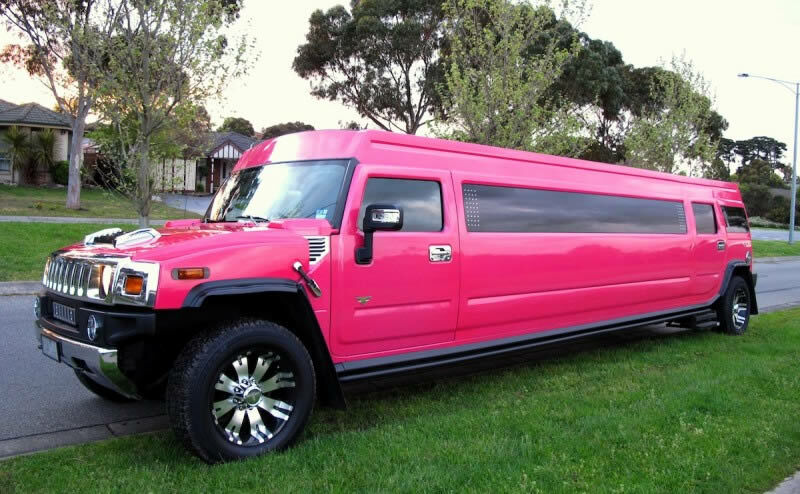 Weddings; Kids Parties, School Graduations; Winery Tours; School Formals; Deb Balls; fun nights in the city; wild Hens Parties or mischievous Bucks Parties; AND MORE… We happily customize the Black Widow to suit ANY occasion at all! 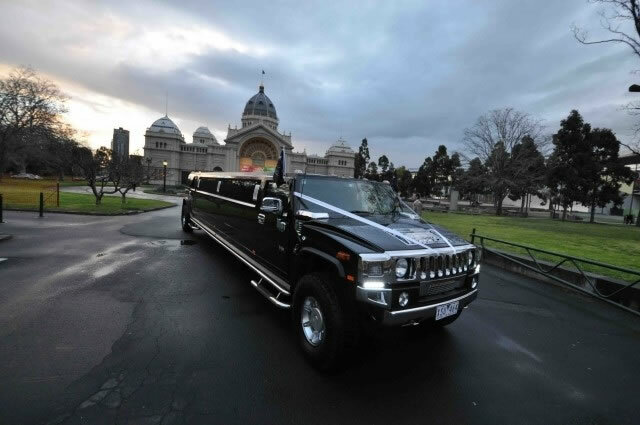 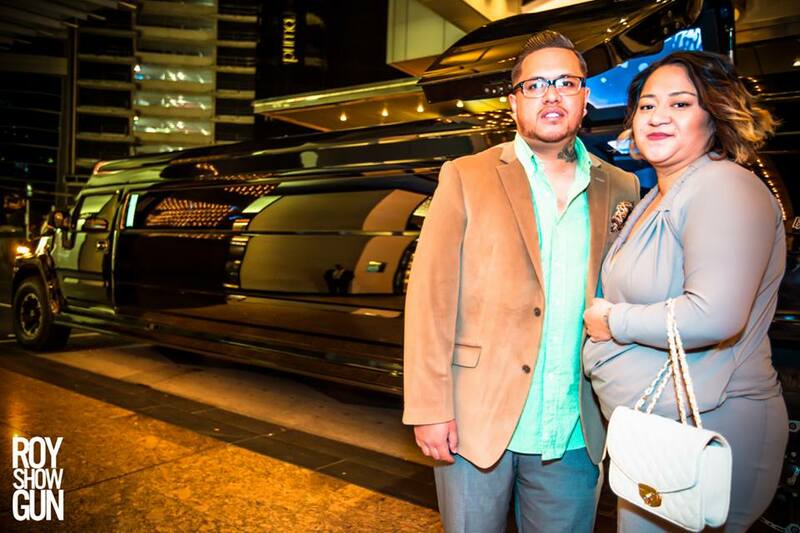 So stop reading, and start whispering to yourself three times under your breath – “In Exotic Limo We Trust…” – Now pick up the phone and dial 1300 532 532, because the time to book you and your squad into the Hummer of your dreams is upon you.